Ready to get started? Book your appointment online or contact us today! 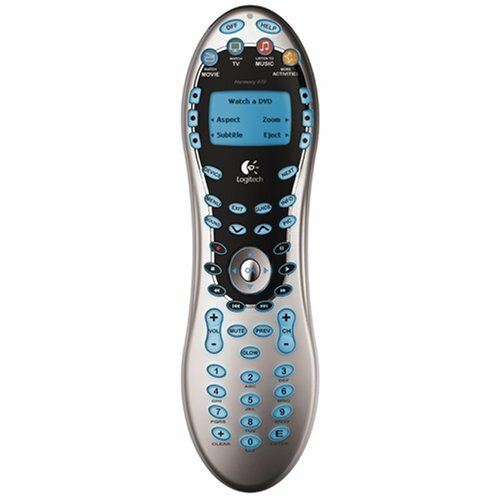 Need a universal remote control? 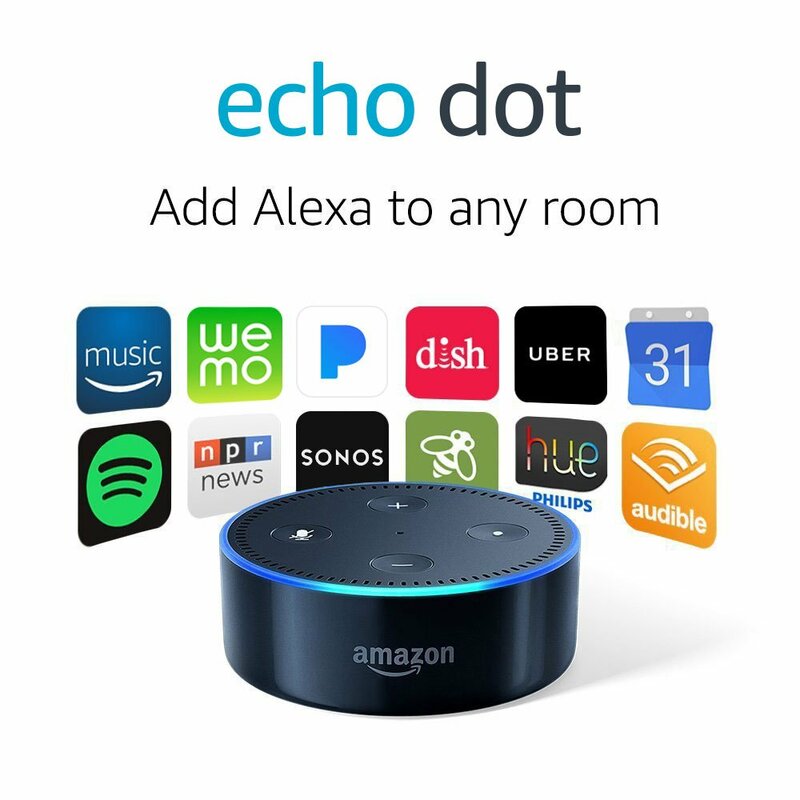 We offer the best remote control products for basic components and more including the new Amazon Alexa, Google Home and other home automation devices! 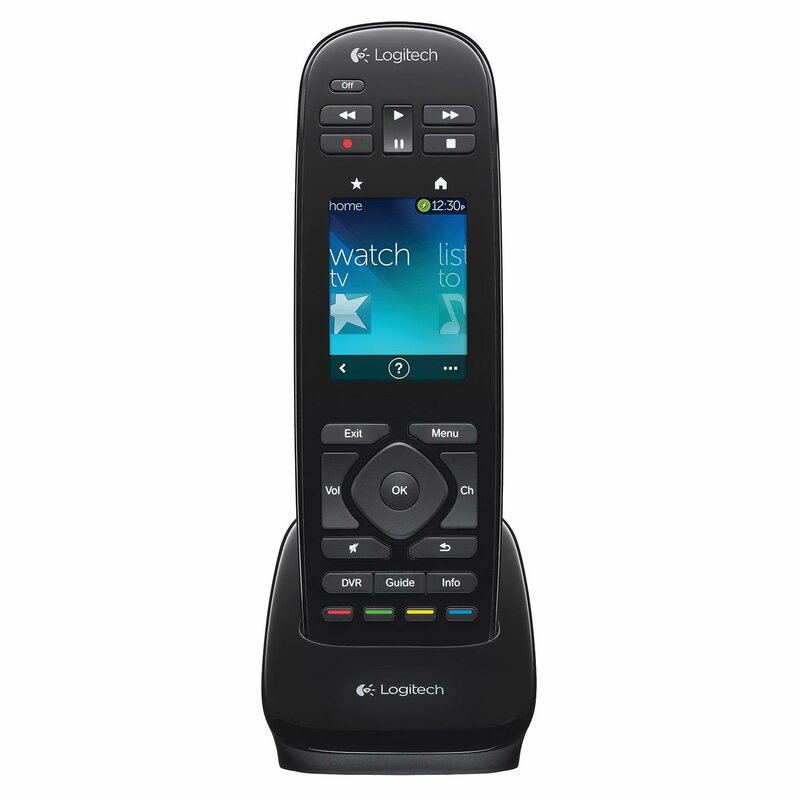 Rechargeable batteries that last 7-10 days. Recharge using included charging cradle. 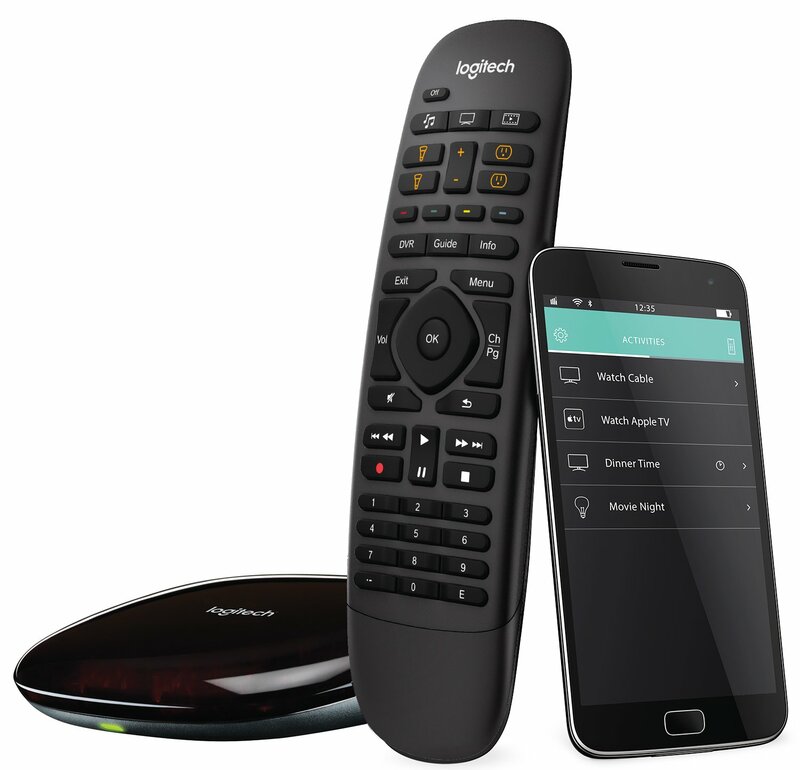 Designed for TiVo, DirecTV, DishNetwork, Cable TV boxes and OTA TV/projector viewing systems AND Fire TV Stick, Android TV Streaming Boxes, Home Automation Control and much more! Rechargeable batteries that last 2-3 days. 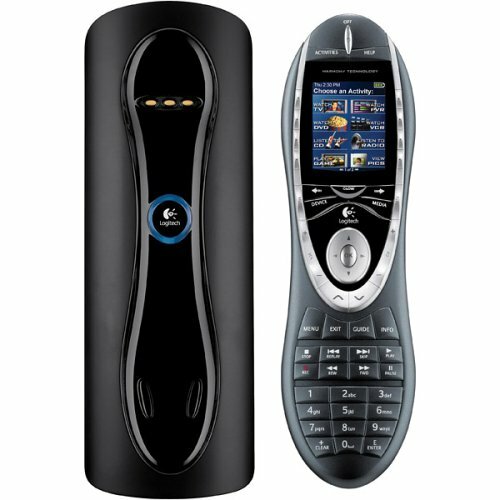 Recharge using included charging cradle. Control up to 15 devices USING YOUR PHONE, TABLET OR EVEN YOUR VOICE with Amazon Alexa integration! MAKE IT SUPER SIMPLE WITH Amazon Alexa VOICE CONTROL!